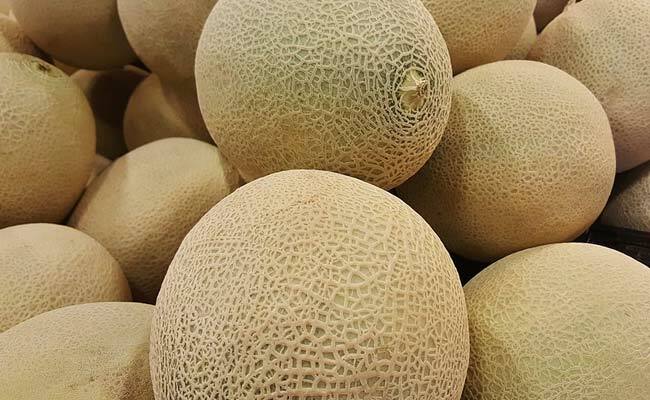 Four deaths has been reported in Australia after consuming melon contaminated with listeria. Sydney, Australia: A fourth person has died after consuming melon contaminated with listeria, Australian authorities said Wednesday, in an outbreak that has so far affected 17 people. "There have been two deaths in NSW and two in Victoria," NSW Health said in an update, adding that two new cases took the total affected nationally to 17. "Typically around one third of people who fall ill with listeriosis die every year. Most of the cases are never related to an outbreak like this one we're seeing with the rockmelon contamination," she said.